Citing budget constraints, the City began transferring the care of street trees to property owners in 2011. With funding for only 11 arborists, the Department of Public Works is unable to properly care for the 105,000 street trees under its jurisdiction. 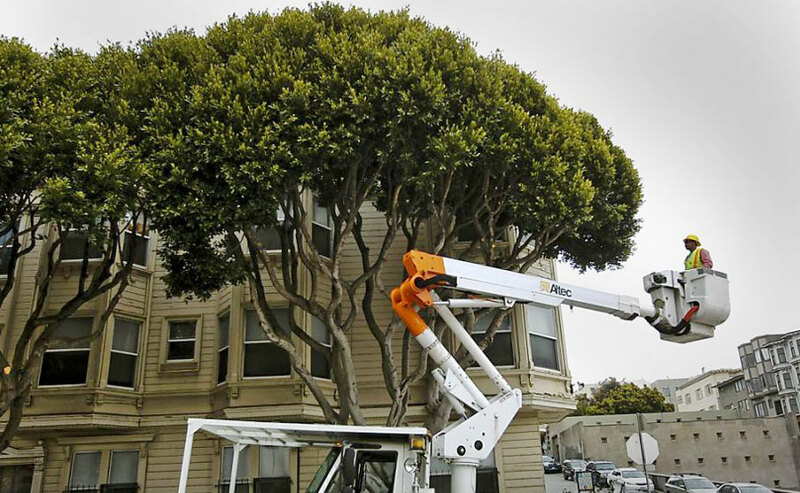 San Francisco Beautiful opposes the tree relinquishment program and supports the Planning Department’s Urban Forest Plan, which will identify policies and strategies to fund, proactively manage, and grow the City’s street tree population.